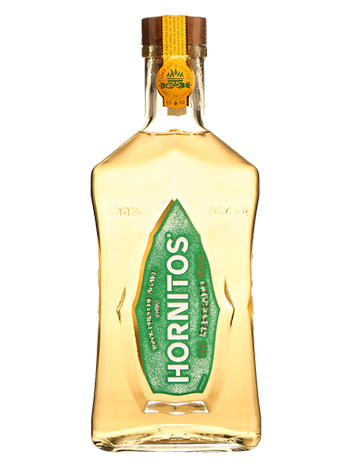 Hornitos Reposado is rested at least two months in oak vats that produces a smooth, mature character and delivers the purest agave flavor possible from wood –treated tequila. Flavour of sweet pear and spice. Perfect game day pairings are Buffalo Wings, Guacamole and Salsa. If you’re gathering with friends to cheer on your favorite team, step up your game this year with this Pineapple Margarita Cocktail. This cocktail is perfect for pairing with chips, salsa and guacamole. The touch of sweetness will help tame the fire of buffalo wings as well. Add pineapple, lemon juice, lime juice, simple syrup, salt, tequila and Cointreau to a blender with 3 ice cubes. Blend until smooth and frothy, pour into a pitcher and refrigerate. 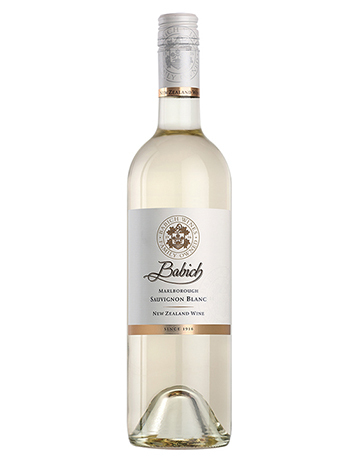 Babich is a crisp, white wine bursting with passion fruit gooseberry and redcurrant. The palate is rich, and complex with layers of guava, passion fruit and gooseberry. The acidity and fruit are balanced with a herbal flinty character and a lingering finish. Aromatic and flavourful. Babich Marlborough Sauvignon Blanc pairs well with smoked salmon on a bagel, crab cakes and game day favourites such as nachos made with corn-based chips. 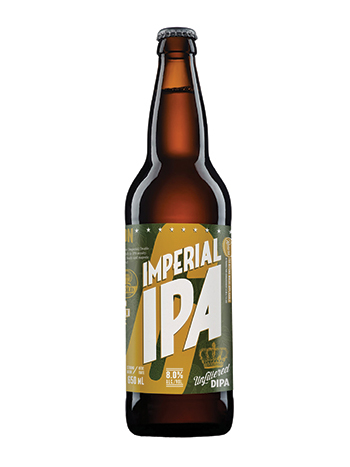 Garrison IPA has intense fruit flavours that combine nicely with a malty caramel backbone, clear hop bitterness and lingering citrusy finish. The perfect pairings with this beer are beef chili, grilled meats and saucy barbecue wings. Looking for the perfect game day, beer and cheese pairing? Sharp cheese, or blue cheese have the flavor intensity to hold their own against double IPA.